Gail Ruffu was a rookie trainer known for her unconventional methods and ability to handle dangerous horses. When she became part owner of an untamed thoroughbred named Urgent Envoy, everything changed. After Urgent Envoy showed real promise, her co-owners forced Gail to speed up training and race him too early, injuring him. Refusing to drug the horse to keep it running, Gail lost Urgent Envoy to her partners, who pushed the horse even harder. One more race would kill him. So on Christmas Eve, she rescued her own horse. A modern-day outlaw, Gail evaded private investigators and refused to give the horse up. In this gorgeous graphic biography, G. Neri retells the life of his cousin Gail, a pioneer who challenged the horse racing world for the sake of one extraordinary horse. 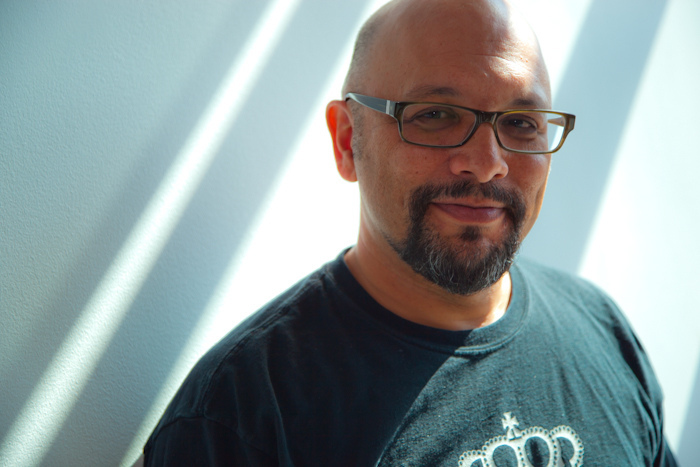 G. Neri is the award-winning author of Yummy: the Last Days of a Southside Shorty, which Flavorwire hailed as one of the top 25 essential graphic novels of all time. His books have been translated into multiple languages in more than 25 countries. Mr. Neri lives on the Gulf coast of Florida with his wife and daughter. 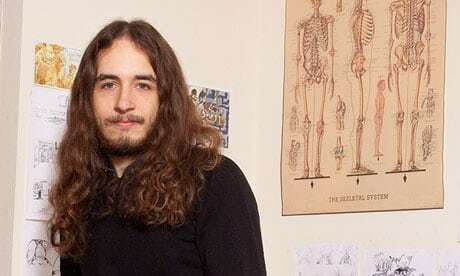 Corban Wilkin is the recipient of the 2012 Cape/Observer/Comica Graphic Short Story Prize for his comic But I Can’t and was nominated for the 2014 British Comics Awards in the Emerging Talent category for the graphic novel Breaker’s End. He lives in London, England. 1. Do you think Gail broke the law by taking Urgent Envoy into hiding? Why or why not? 2. How does one decide what is right and what is wrong in this situation? Is what is right the same thing as what is legal? 3. Why do you think the graphic novel format was used to tell this story? What do readers gain by experiencing the story visually as well as through words? 4. Gail states that one of the most important lessons she learned about horse training was, “Never blame the horse. ALWAYS blame the rider.” What did she mean by this? Do you agree? 5. How would you describe Gail’s relationship with Urgent Envoy? Have you ever had a special relationship with an animal? 6. In what ways is Gail treated fairly by the justice system? In what ways is she treated unfairly? 7. Why is Clayton so determined to go after Gail? What do you think motivates him? 8. How does Gail demonstrate perseverance throughout the book? What are some of the sacrifices that she makes in order to save Urgent Envoy? 9. Gail makes the choice to risk jail time, rather than pleading guilty to a misdemeanor. Why does she make this choice? What would you do if you were her? 10. Gail’s lawyer Curtis says to her, “Don’t you see that you’ve won this?” Do you agree or disagree? 11. What kind of relationship does Gail have with her father? If you were Gail’s parent, what advice would you give to her? 12. Do you consider Gail a hero? Why or why not? 13. 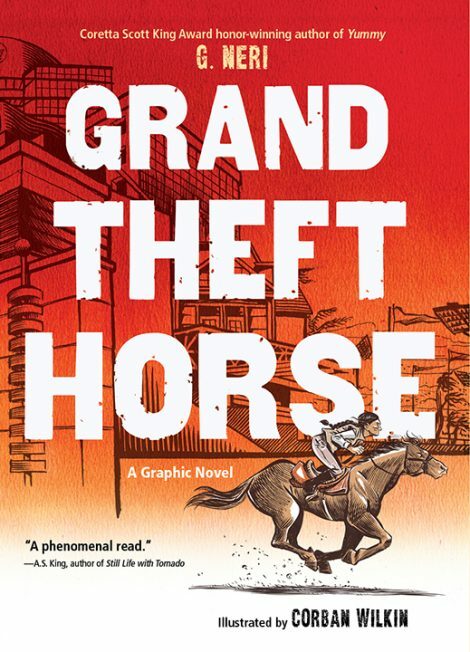 How did this book affect your view of horse racing? What did you think of horse racing before and what did you think of horse racing after? Why did your perception change, or not change?